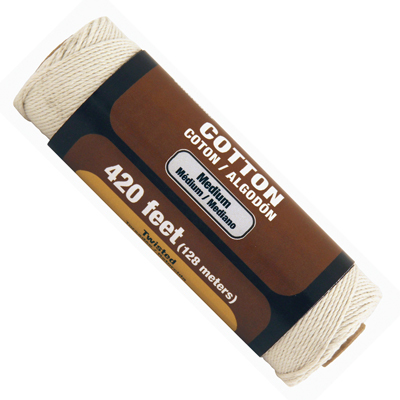 Jute is a soft, lightweight, low-strength natural fiber that is usually made into yarns, twines and small cords. 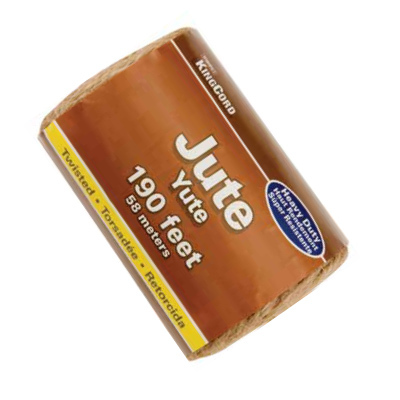 Jute can be easily damaged by moisture, ultraviolet (UV) light, and many common chemicals. 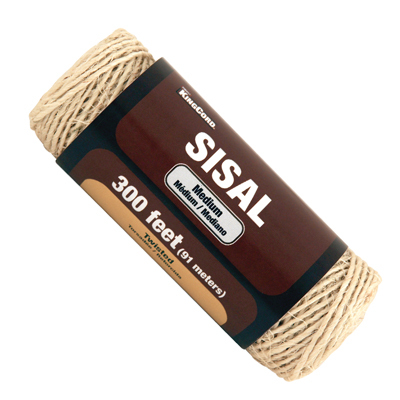 Jute is an excellent option for lightweight use on indoor plants, in the garden, for crafts and for package bundling. 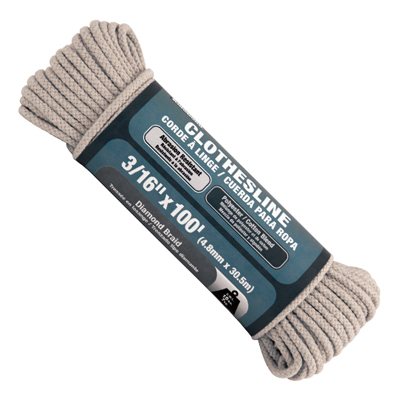 Warning: Do not use for overhead lifting, support of human weight or athletic equipment, Do not exceed safe working load detailed on the package. Shock loads (stress, jerk) can reduce working loads by as much as 33%. 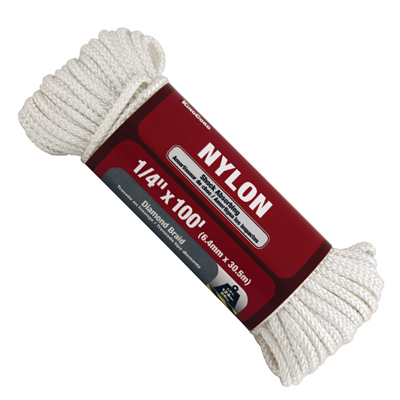 Never stand in line with ropes under tension; rope (especially nylon) may recoil or snap back. 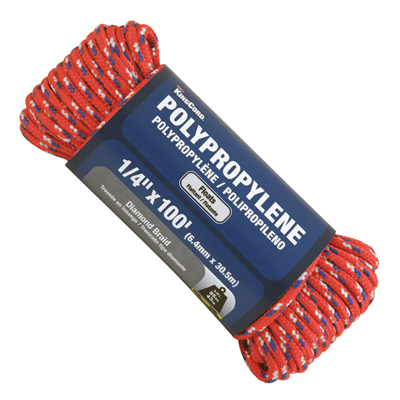 Knots reduce rope strength by 40%. 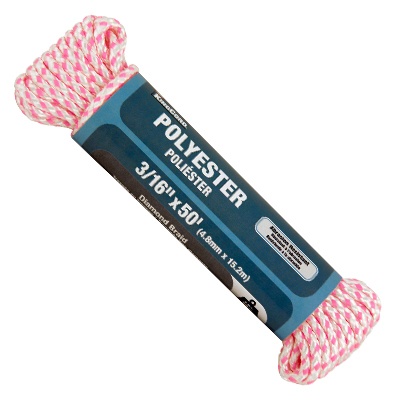 Replace the rope if there are signs of wear, such as broken fibers. © 2016 MIBRO ®. All rights reserved.